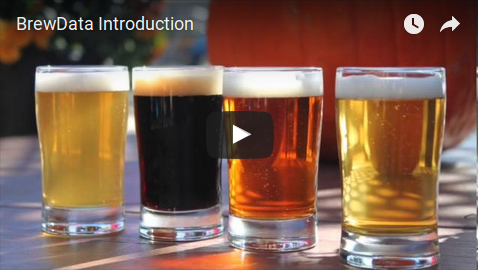 Check out our new Brew Data Introduction video. 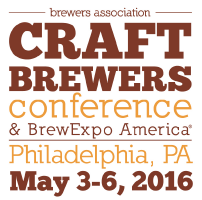 Brew Data will be exhibiting at the 2016 Craft Brewers Conference and BrewExpo in Philadelphia May 3-6, 2016. Be sure to check us out. 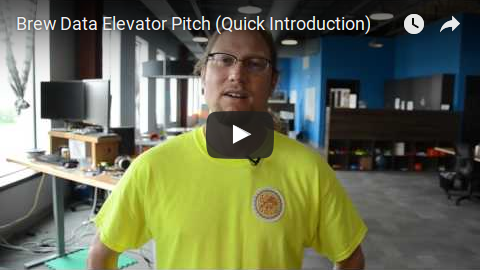 Brew Data is proud to help with the construction of the Quarter Barrel brewery and arcade. 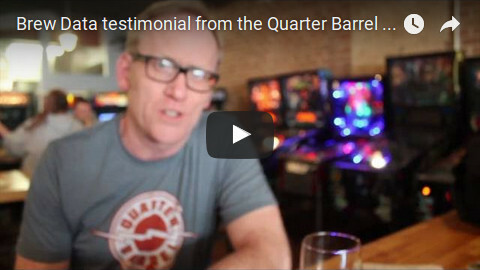 The Quarter Barrel is using our Maxidaq control system to control all of their fermentors and to monitor the glycol system, tap lines, and keg storage refrigeration. 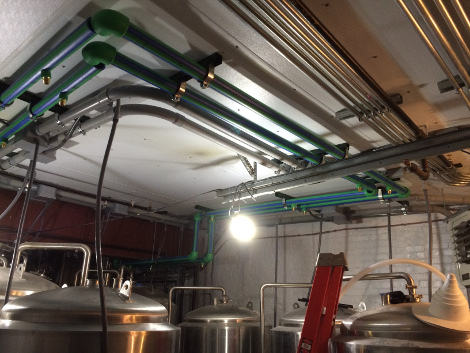 Brew Data also installed the control system and ran control conduit, wiring, and glycol tubing to the fermentors. Brew Data offers complete installation service for our control systems. We can help plan your project, run conduit, pull wires, and connect all necessary sensors and actuators. 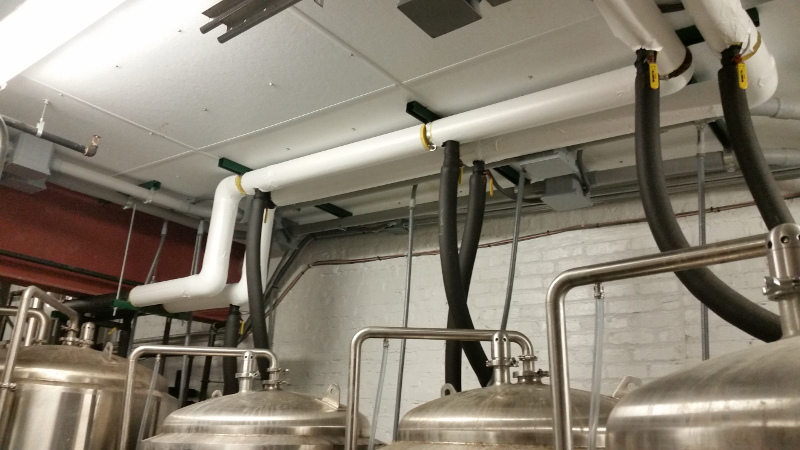 In addition to the control system wiring, Brew Data can also run your glycol tubing. We are a certified installer of Aquatherm tubing.